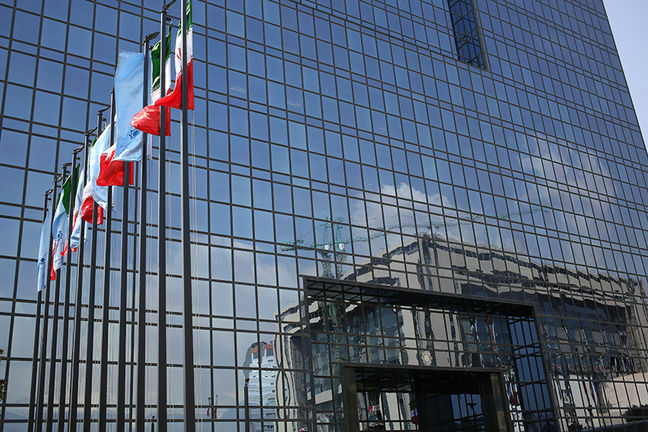 EghtesadOnline: Governor of the Central Bank of Iran says the monetary regulator is still actively pursuing bilateral currency swap agreements as part of the country's broader policies in spite of the ongoing currency crisis. "We have not been abandoned [efforts to] clinch monetary agreements and have even monitored the way each prospective country looks at this issue," Valiollah Seif told ICANA, the official news outlet of the parliament, on Saturday. Iran has been eyeing such agreements so as to limit the role of the US dollar in its currency basket since US sanctions against Iran are only expected to intensify, making access to dollar transactions more difficult. Recent currency fluctuations in Iran which have led to a significant devaluation of the rial have grabbed all the attention in the past few months, but Seif says CBI has been keeping its eyes on the target, according to Financial Tribune. He pointed out, however, that reaching currency agreements is not something that would cure all of Iran's major trade problems. But he stressed that "we are well aware of the capacities offered by bilateral or multilateral monetary agreements." Iran and Turkey started using national currencies in mutual trade as part of their swap agreement as of April 17. As Seif also reiterated on Saturday, several letters of credit have been opened within the framework of the agreement worth five billion liras ($1.1 billion). "We will follow up on the issue of signing monetary agreements with Iraq, Russia and Azerbaijan in the future," Seif concluded.